Only a few homesites remain! Champagne Hills is the first gated neighborhood at Vintage Oaks released in the last several years, featuring beautiful rolling terrain with miles of stunning views of the land in Texas Hill Country. This exclusive, gated neighborhood boasts the best of the land in Texas Hill Country landscape, providing the perfect backdrop for your custom dream home. Surrounded by panoramic vistas, these premier properties also feature huge oak trees, heavily wooded landscapes, private cul de sac locations and green belt sites with direct access to the community’s walking trails. 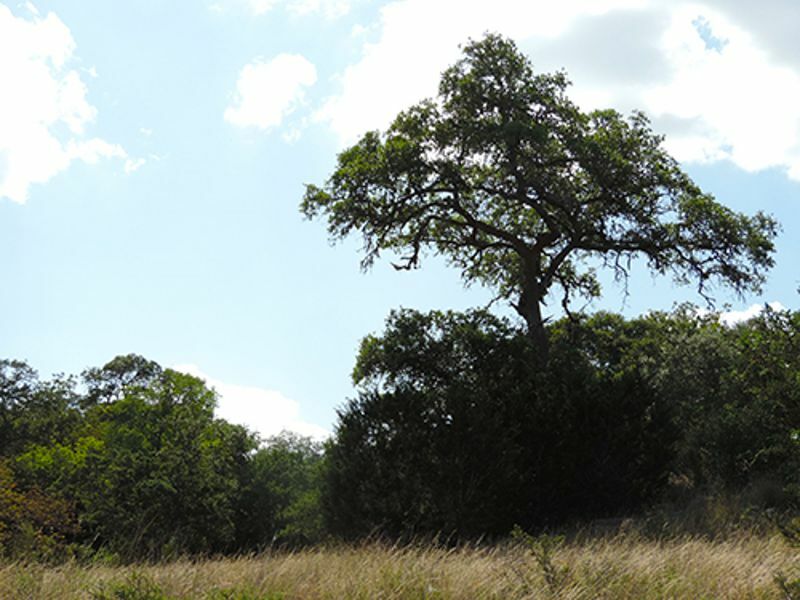 Discover the peak of gated living on land in the Texas Hill Country at Champagne Hills.  Complete the form or call a Vintage Oaks expert at (830) 214-1978 to schedule a private tour.